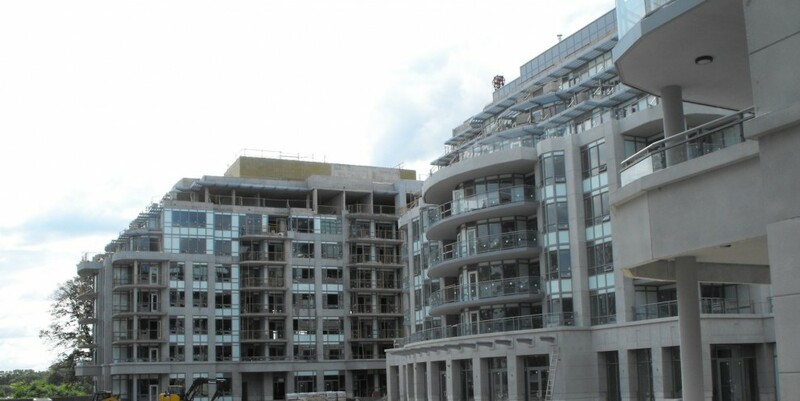 Looking at the artists rendition of the Bluwater Condos in Oakville it looks very elegant and chic. It reminds me of Cancun hotels with the large pool overlooking the water. The pool is between the center tower (of 3) and Lake Ontario. Many units will have great views of the pool and that will add to the resort feel of this condo. I have a pool in my back yard and although I seldom go swimming it creates that “vacation” feeling. This entry was posted in Bluwater, Builder, Landscaping and Exterior. Bookmark the permalink. Let’s get “real,” shall we?